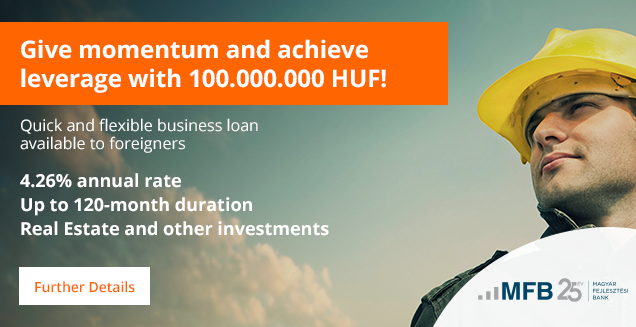 Information on settlement and conversion to HUF | Hitelpont Zrt. The documents related to our products are only available in Hungarian. For further information please get in touch with one of our colleagues by clickinghere.